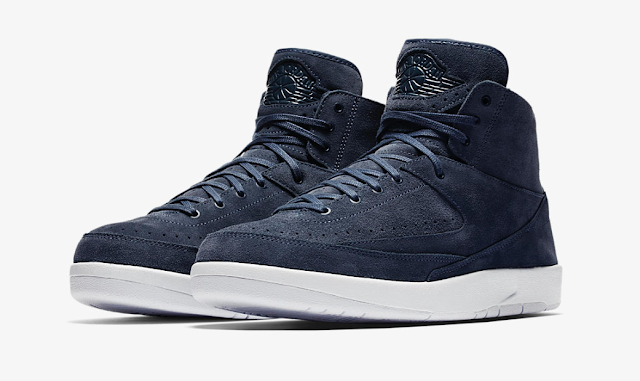 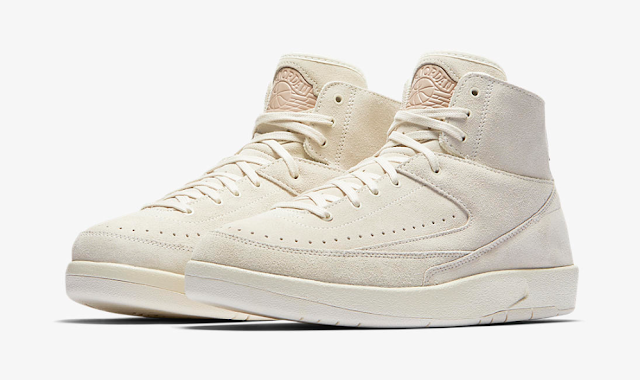 The lifestyle updated sneaker features a suede upper instead of its traditional leather makeup, with tonal leather detailing seen on the wings branded tongue, Nike branded heel and tan insoles featuring the classic Jumpman. 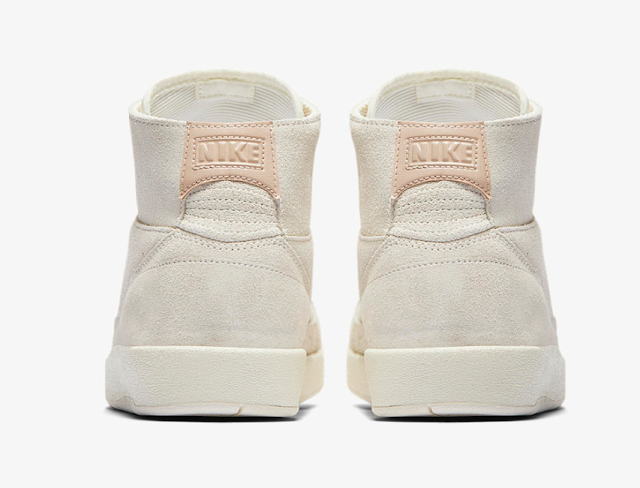 A contrasting white rubber sole completes the sleek and simple look altogether. The Air Jordan 2 Decon will drop on Saturday, 15 July 2017, in clean Sail White hue along with a second colourway called Thunder Blue at selected retailers.